皮膚容易紅腫痕癢，有什麼可幫忙鎮定止癢？My skin get itchy and red easily, any formula can soothe the irritation? 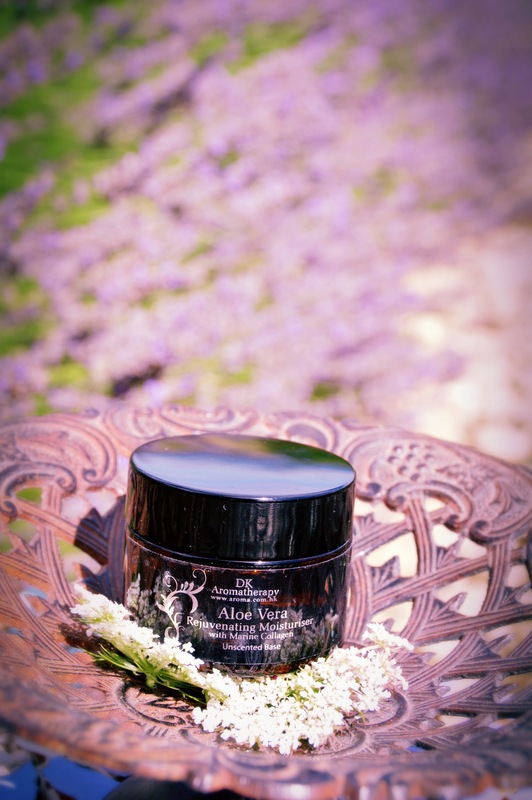 Roman Chamomile can soothe irritation, lavender will clam down itchiness, Ho wood can reduce redness. 皮膚敏感痕癢,可用什麼油舒緩? I have sensitive and itchy skin, what should I do? 我懷孕4個月, 皮膚狀態好像出現了變化, 變得泛紅和敏感, 該如何是好? I am now at the 4th month of my pregnancy, my skin turns red and becoming more sensitive, what should I do? 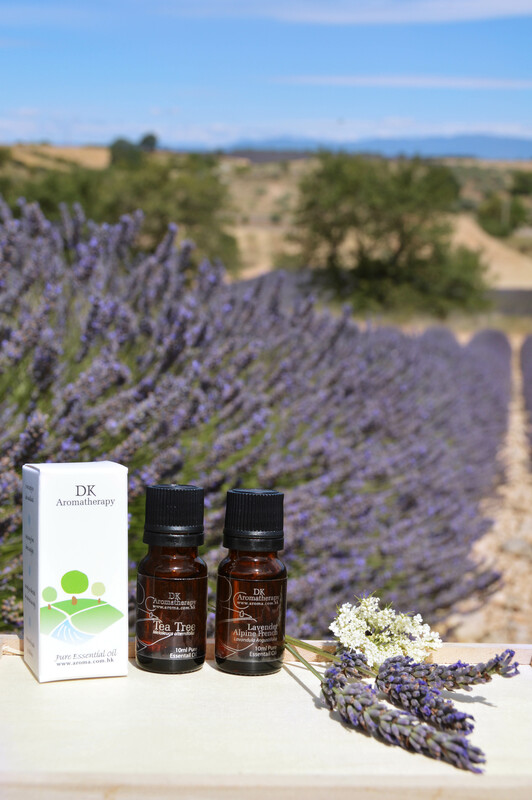 These essential oils not only benefit the skin, but also very effective in balancing the emotions, simply vaporize them into the diffuser. 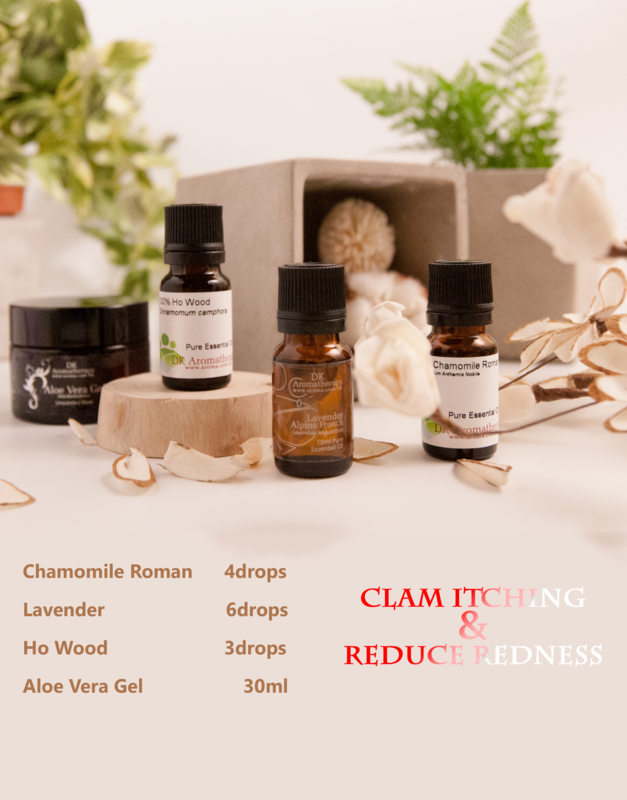 天氣反覆，精油如何幫助到敏感肌膚？The weather is so unstable, how can essential oil help with sensitive skin? Apply the massage oil twice a day ( day & night). 冬天皮膚乾燥及敏感,有甚麼精油可改善? My skin is dry and sensitive in winter times, any essential oil suggestion? After washing the face, spray on some Roman Chamomile floral water. Then use 5 drops of the above facial massage oil mix with 3 drops of marine collagen and apply it onto the face.